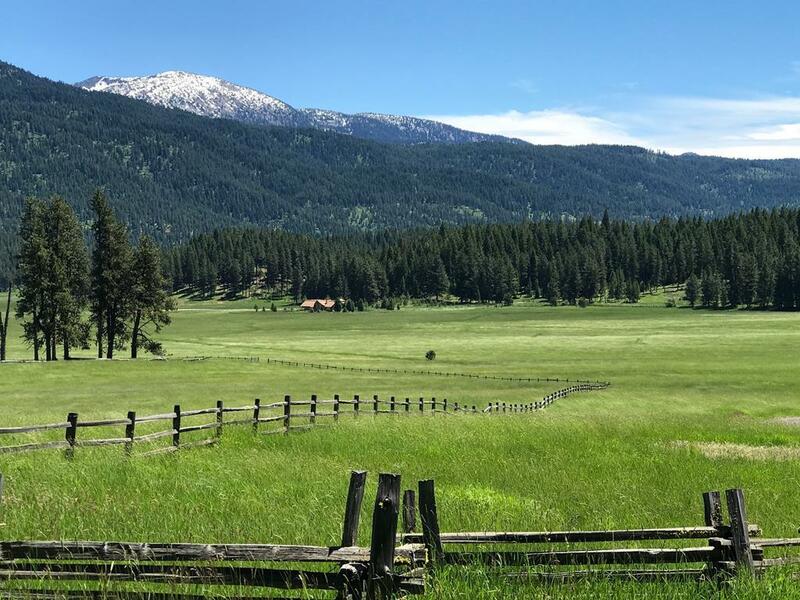 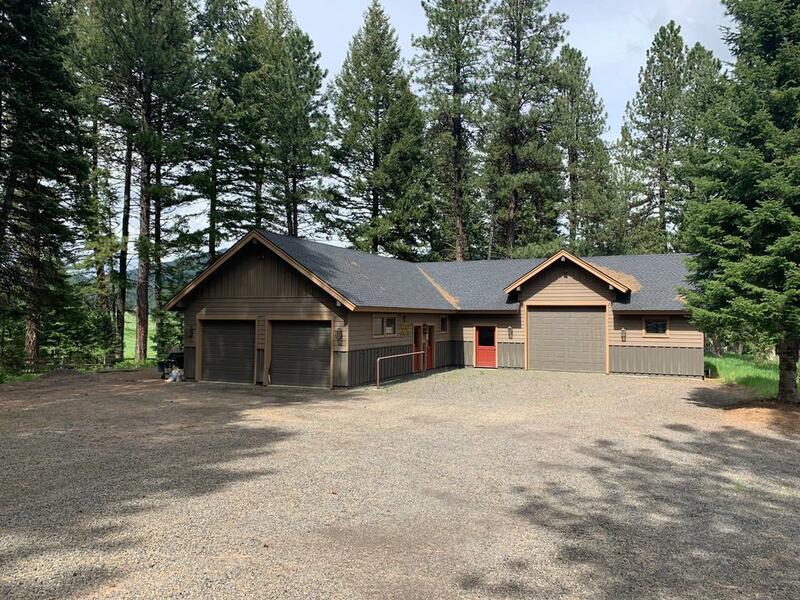 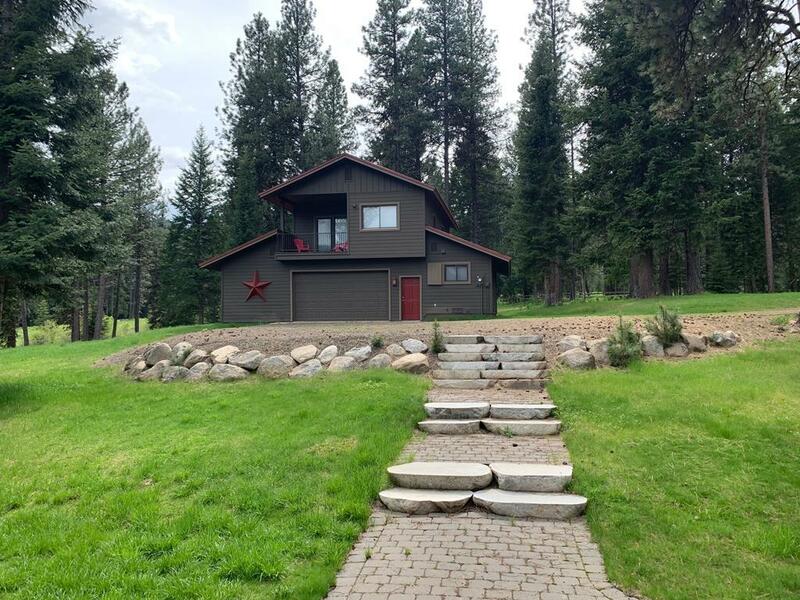 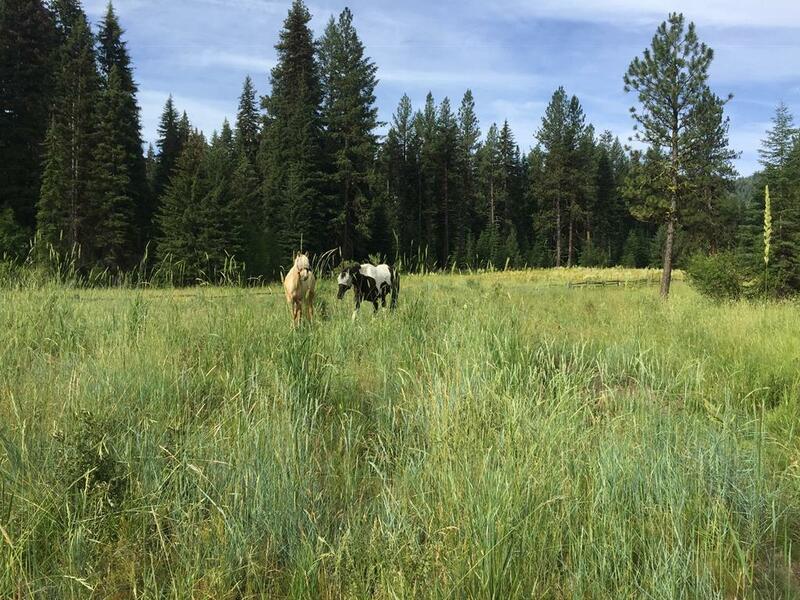 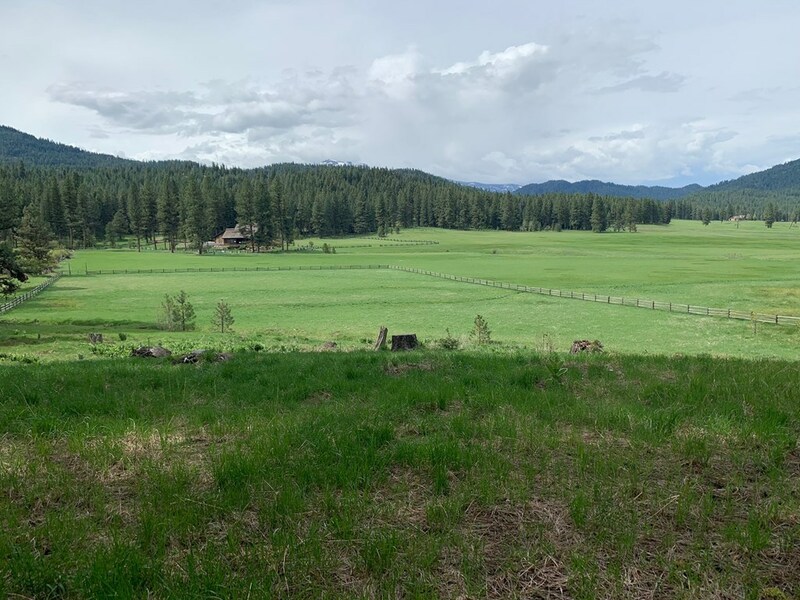 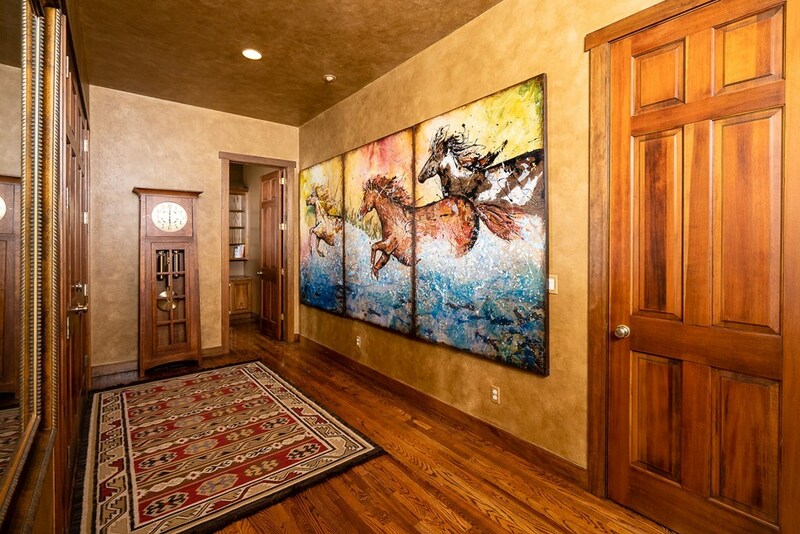 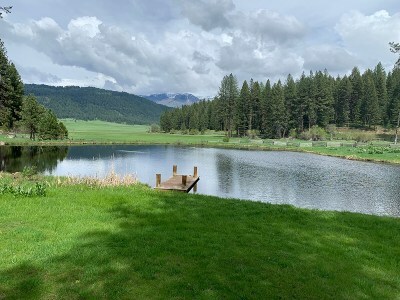 Create memories on this gorgeous 54-acre ranch property located in a gated community with miles of horse and back country trails. 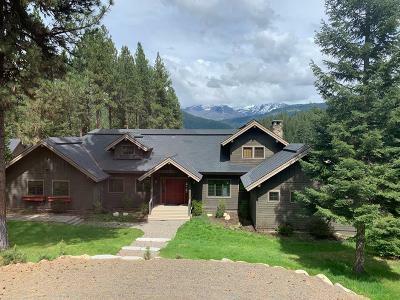 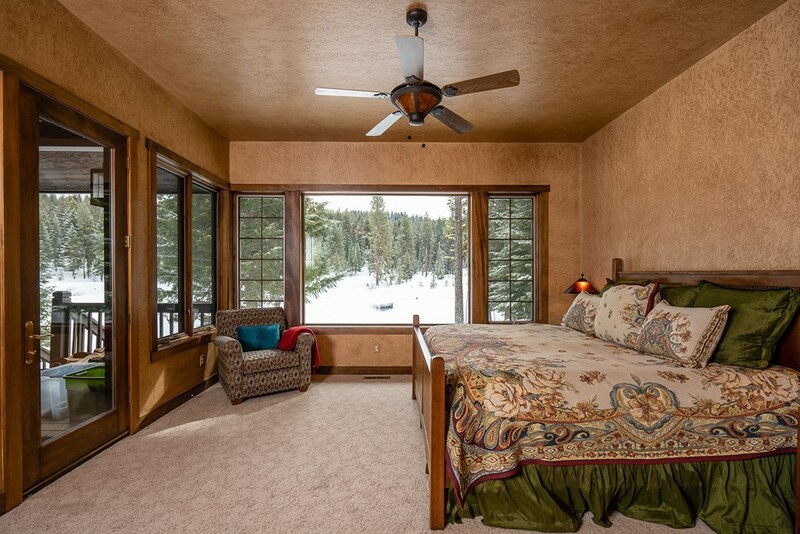 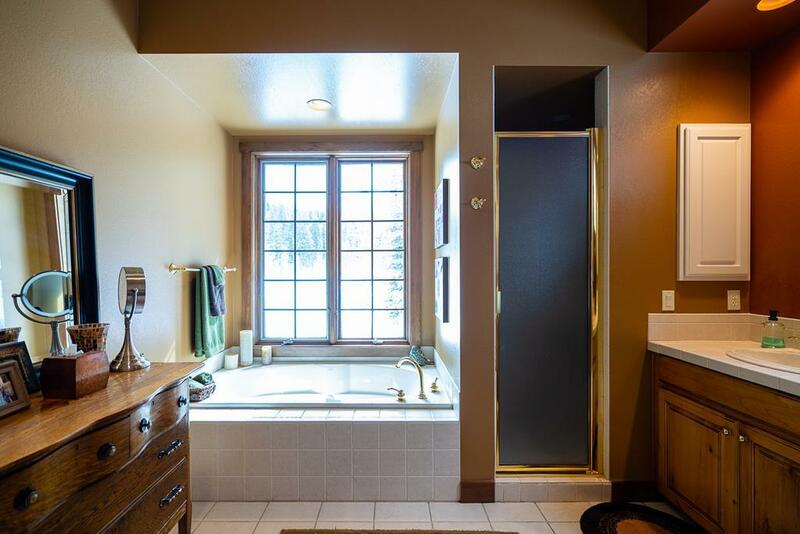 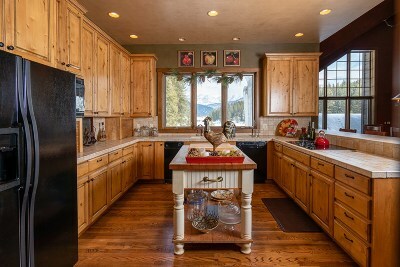 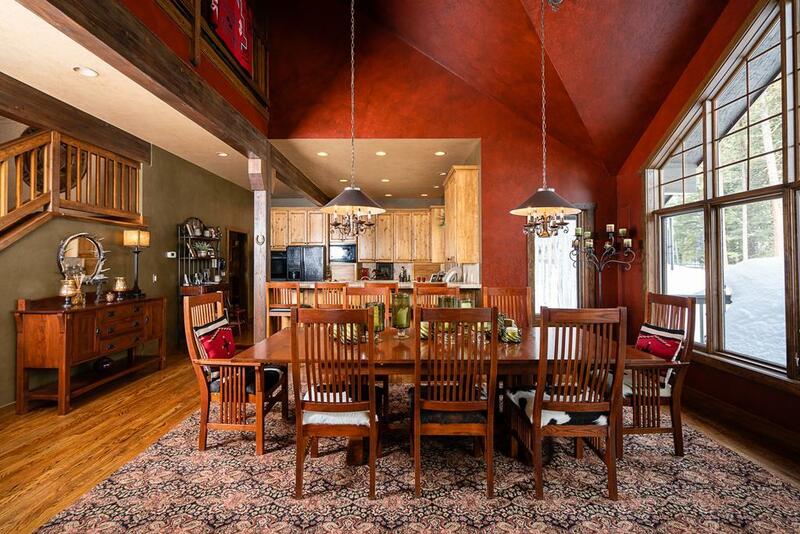 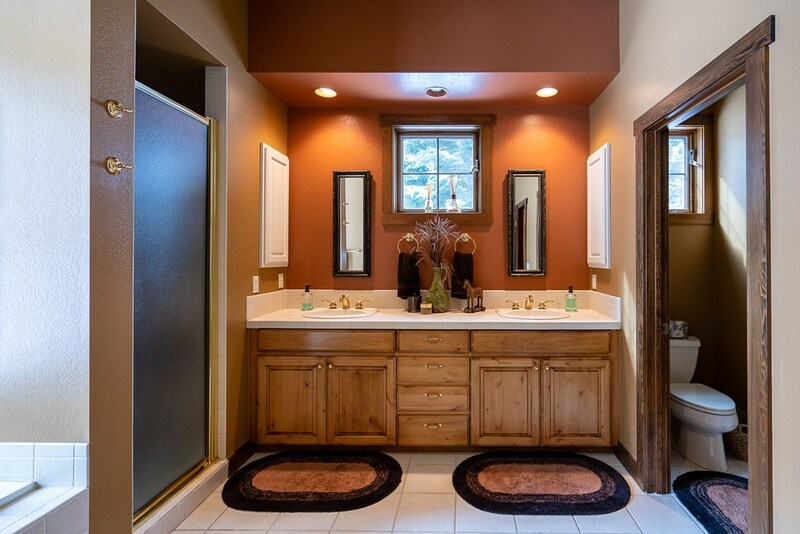 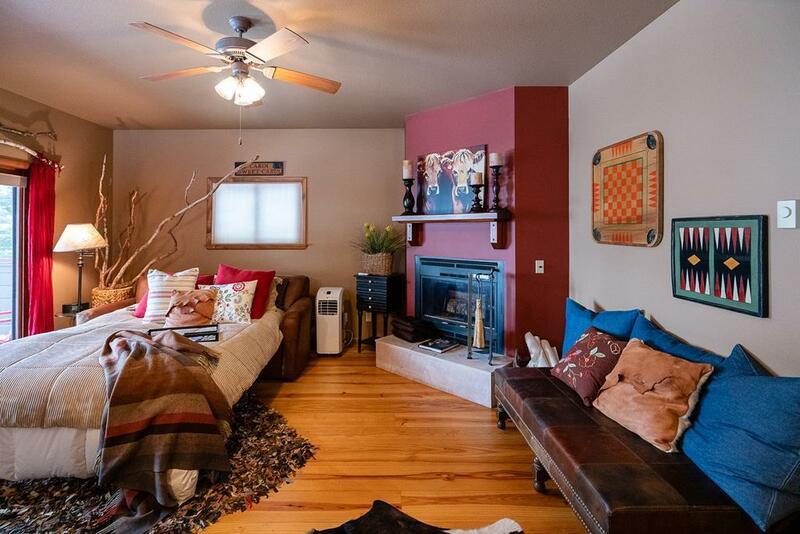 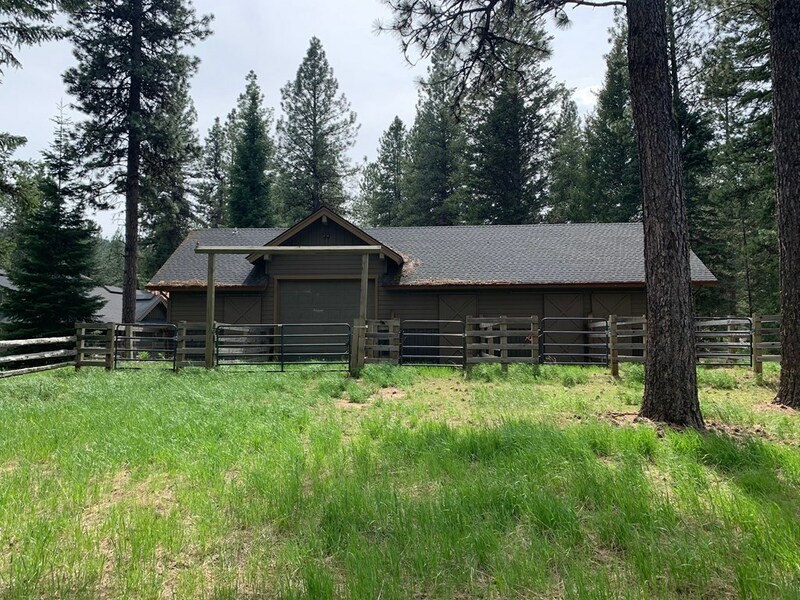 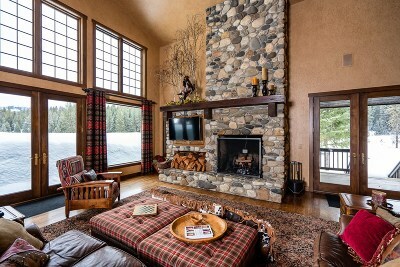 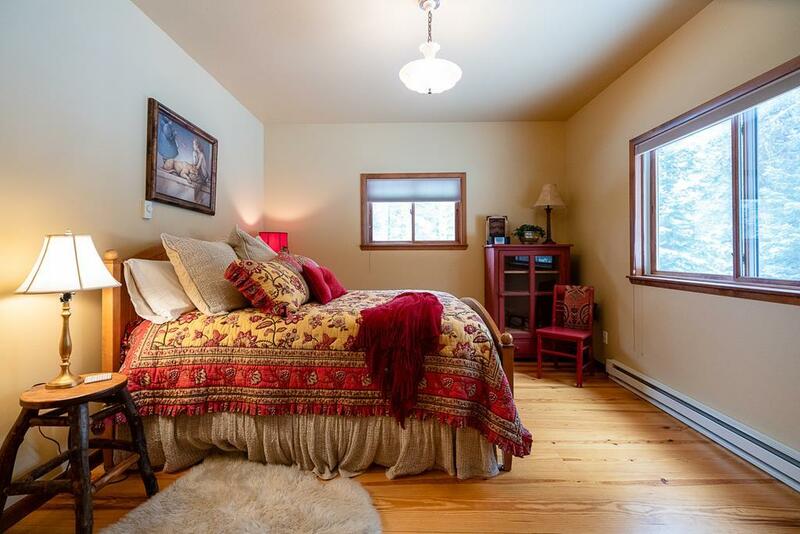 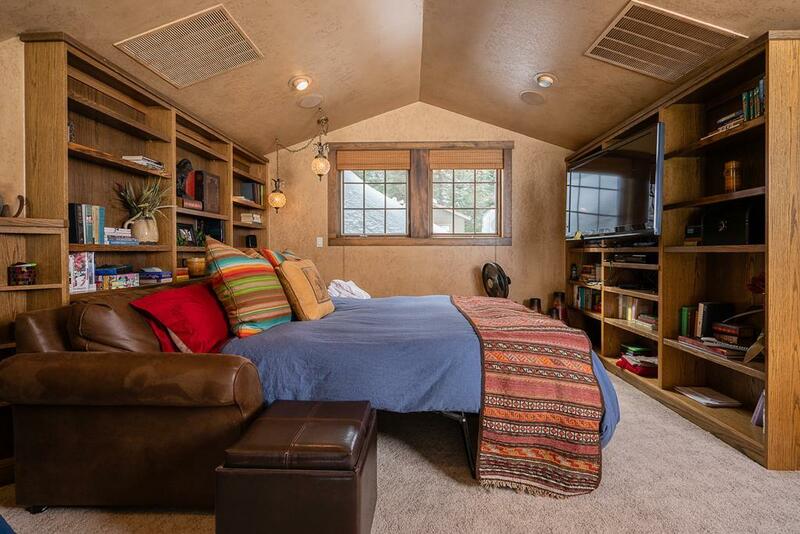 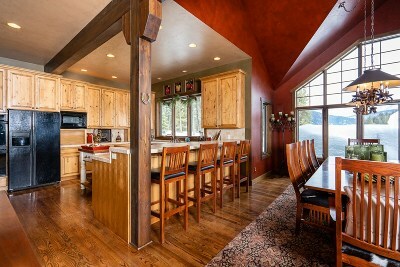 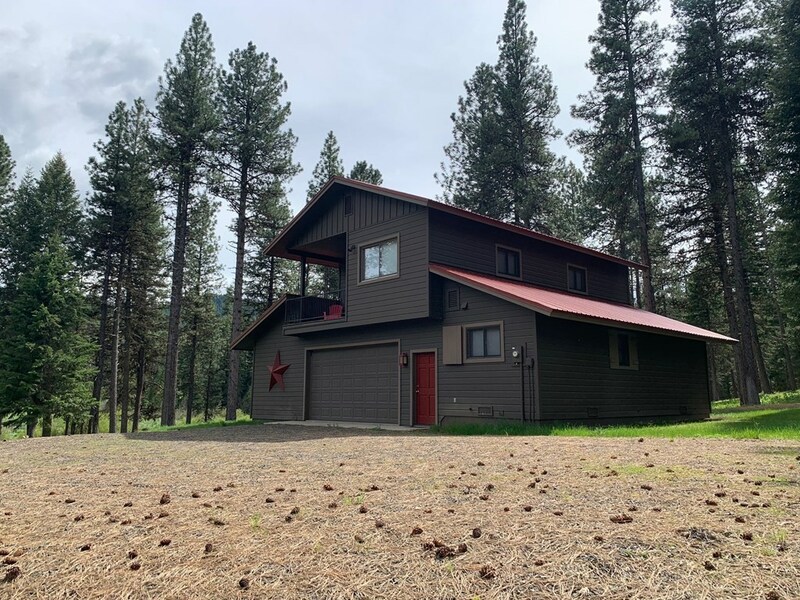 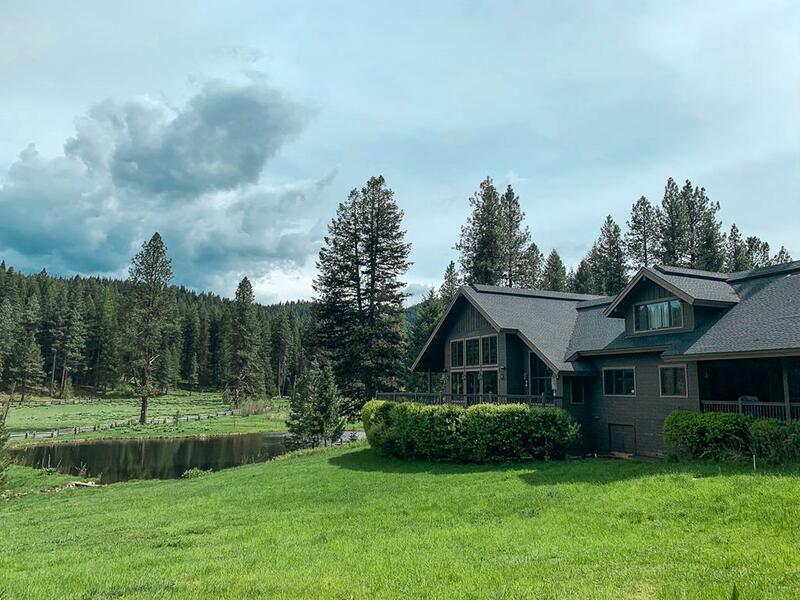 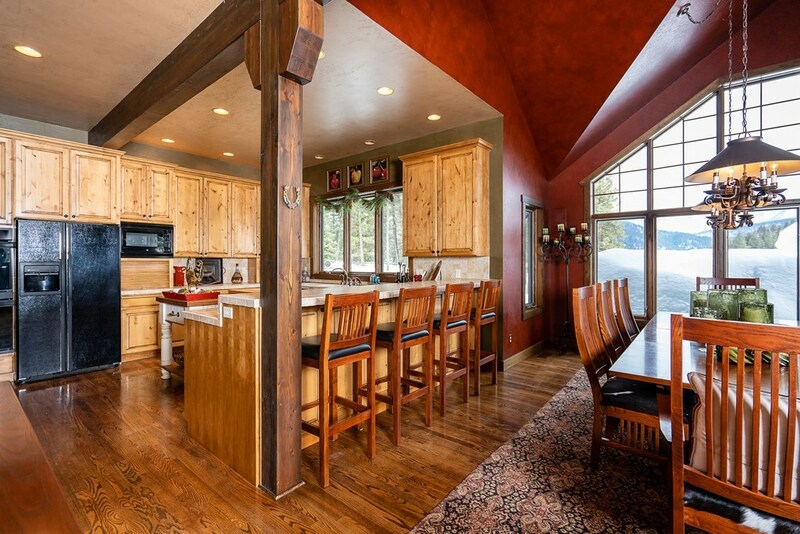 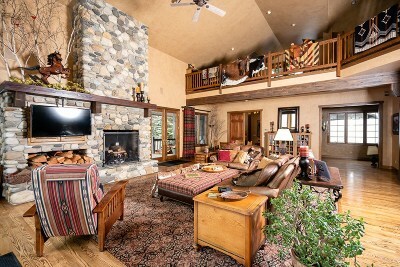 Enjoy views of the expansive mountains and meadow and towering ponderosa pines from the spacious great room and master bedroom with classic mountain interior features. Entertain on the large outdoor deck looking out to a picturesque, private pond with stocked trout and three live streams running through it. 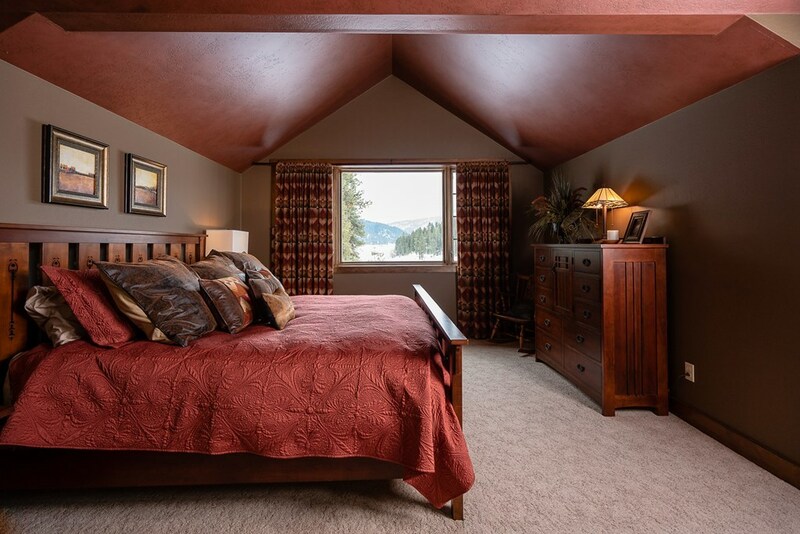 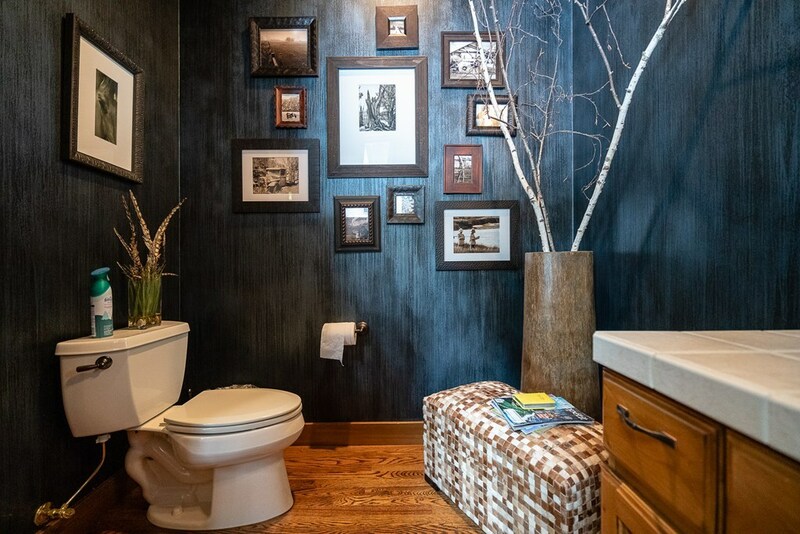 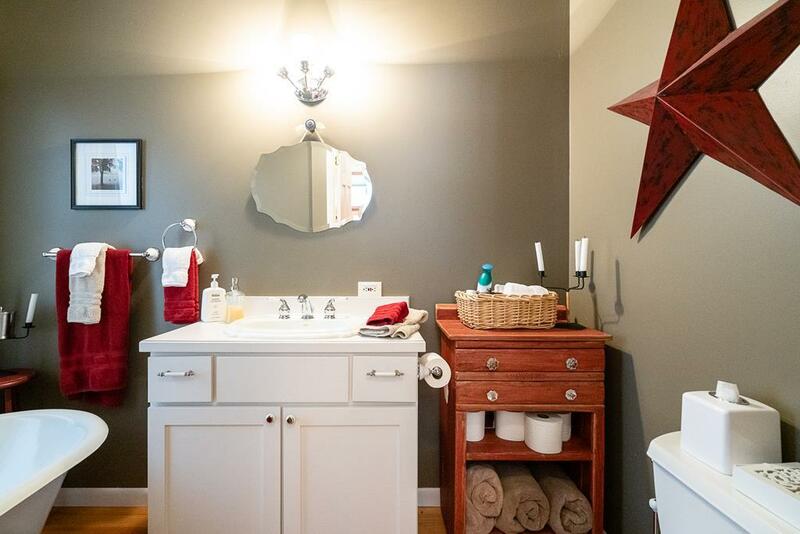 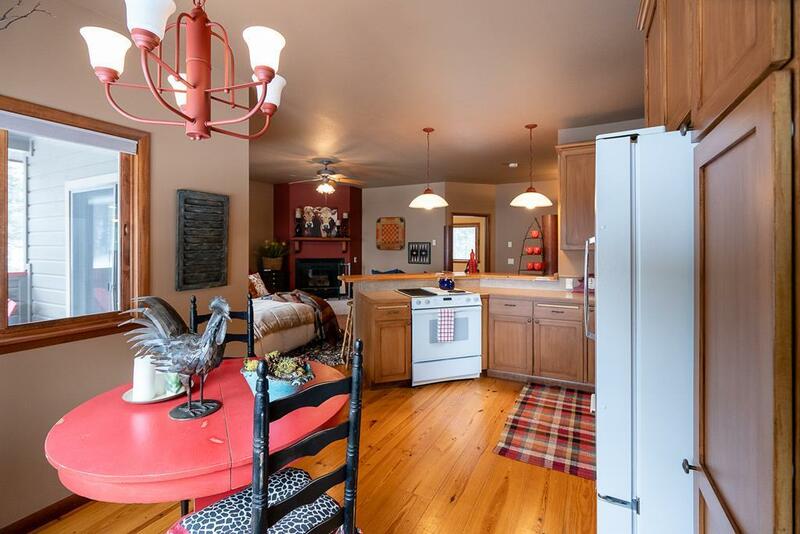 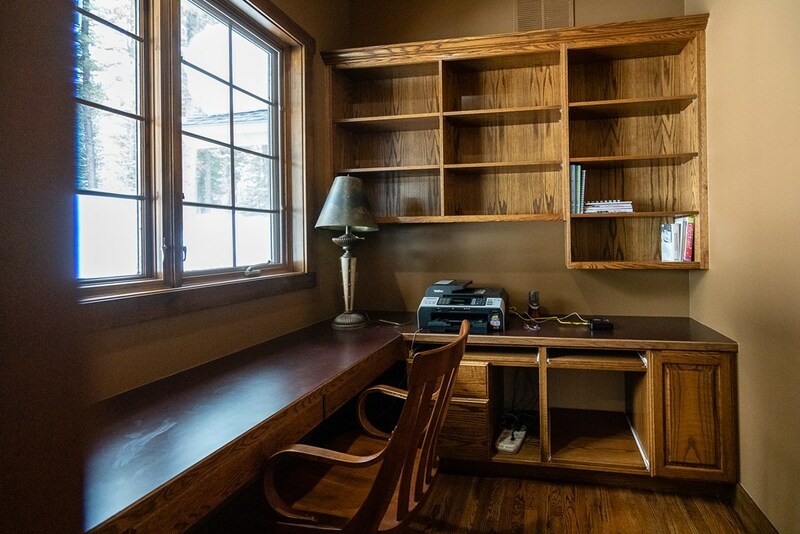 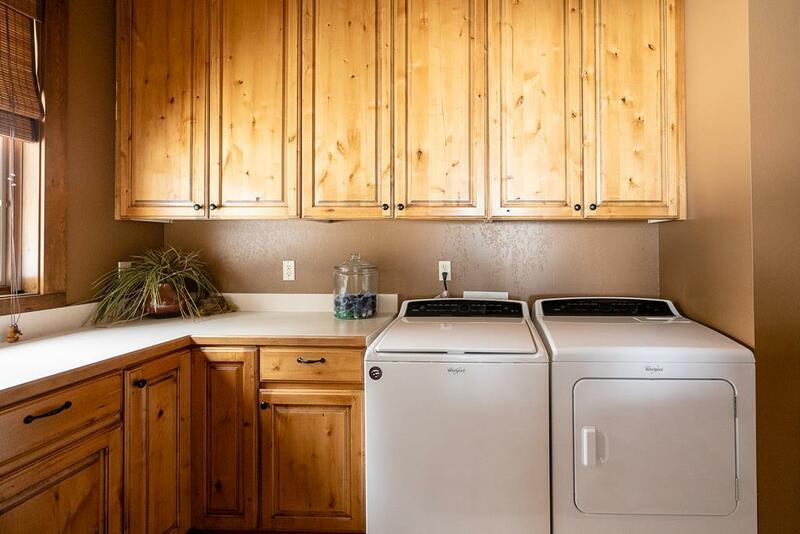 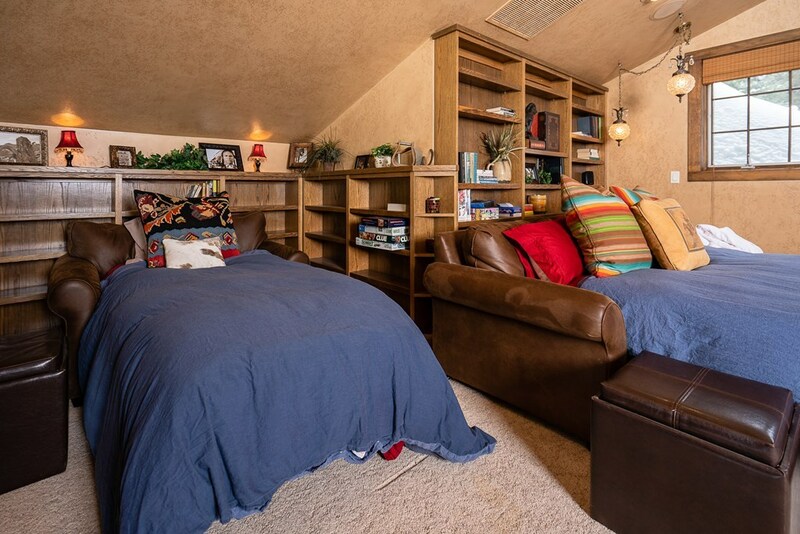 Sleep up to 7 guests in the 3827 SF main house, and a 6 in the 1186 SF guest house with its own private kitchen and laundry room. 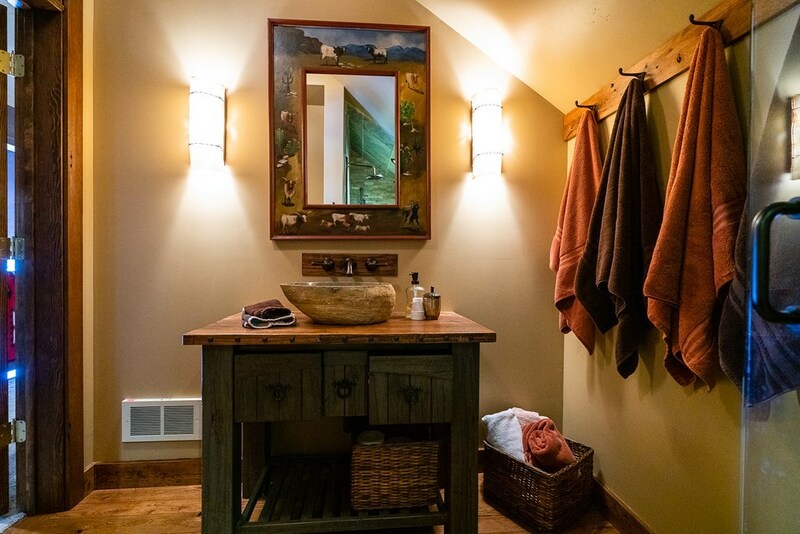 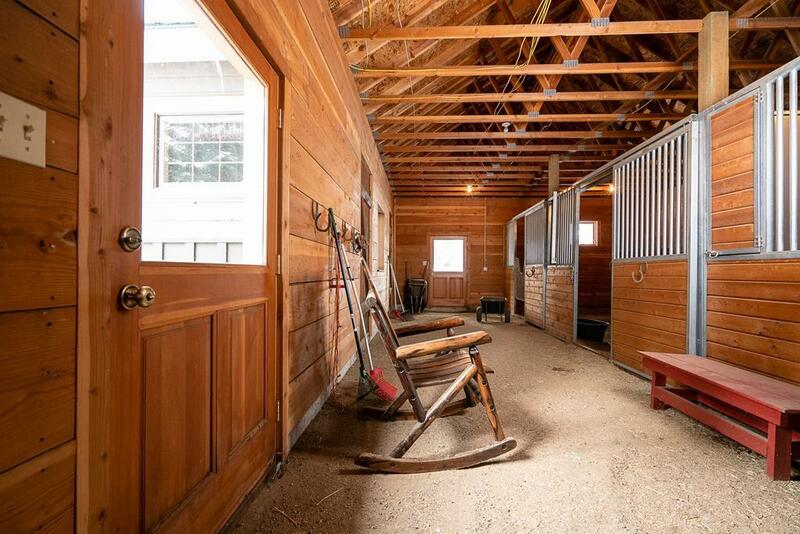 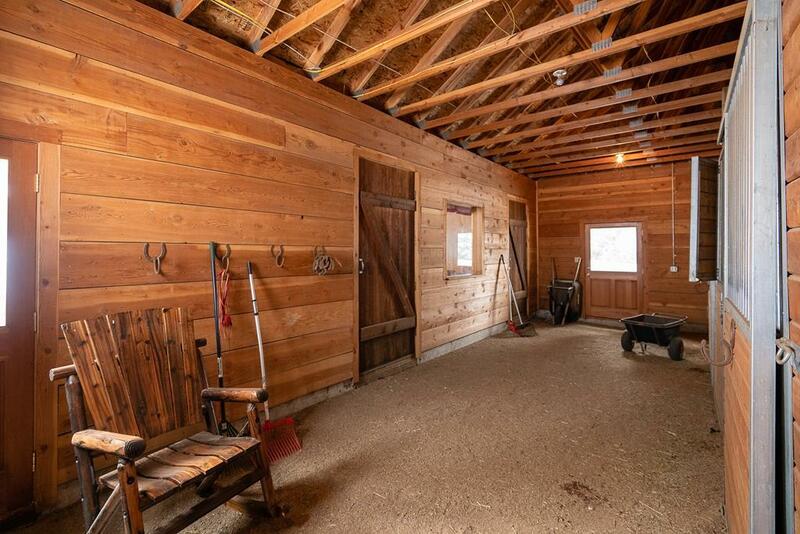 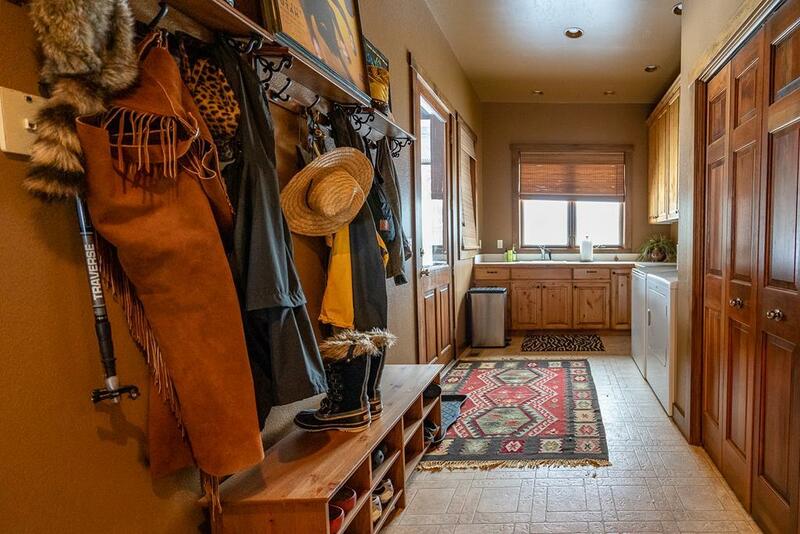 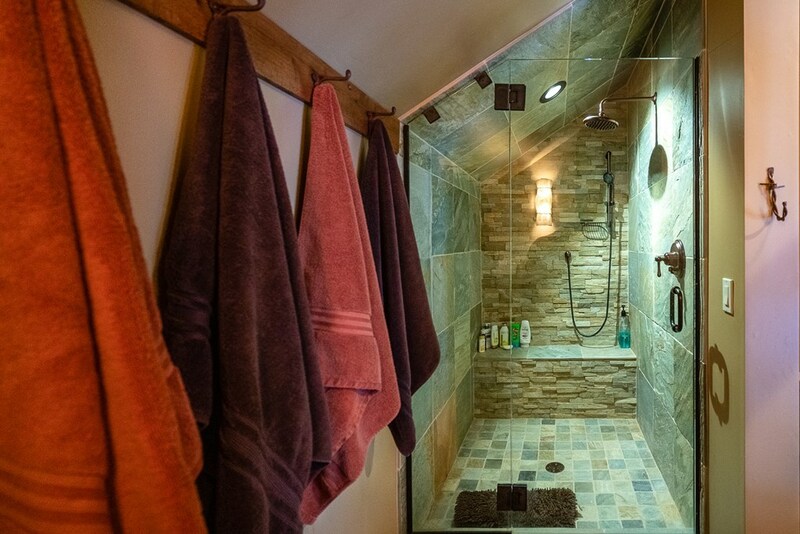 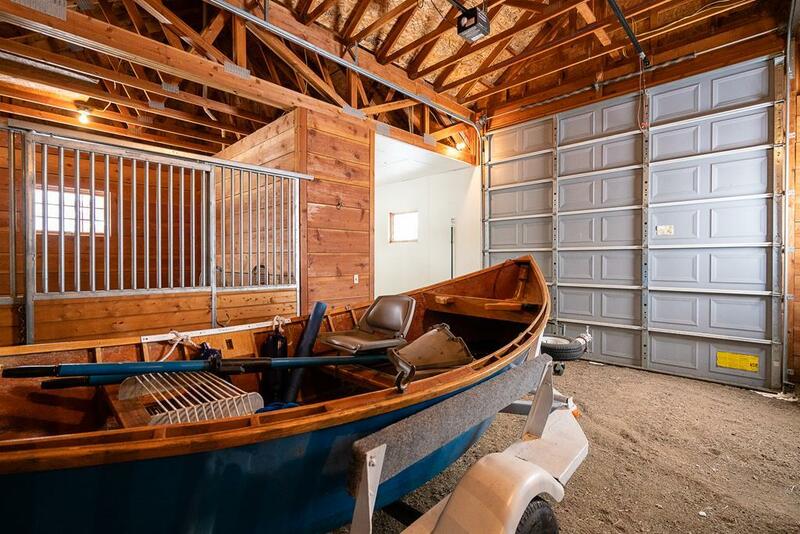 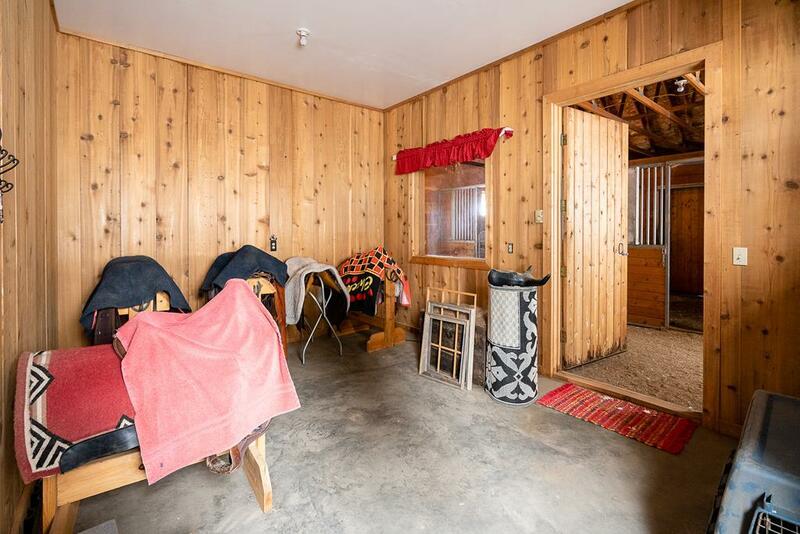 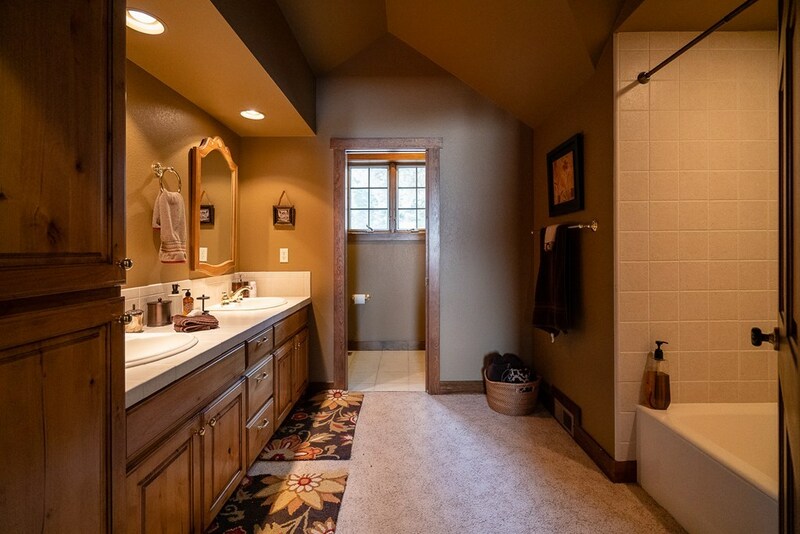 1776 SF barn with four stalls, wash room, tack room, and a 3 acre fenced pasture. 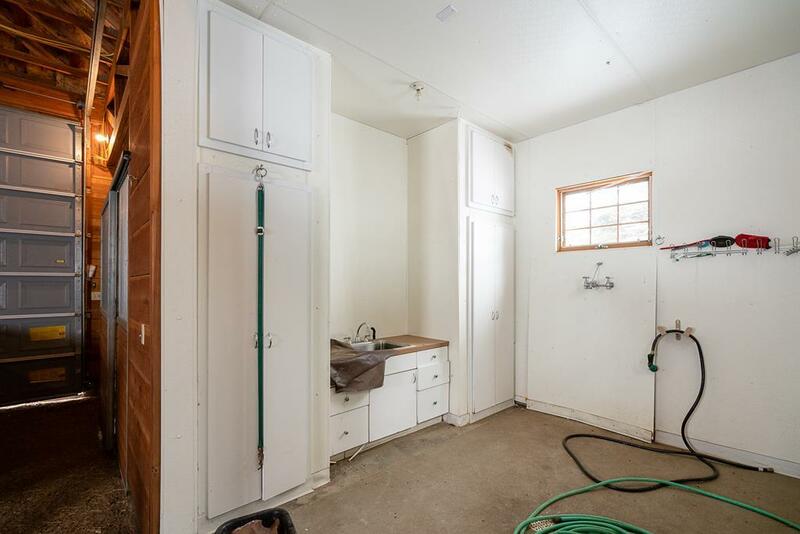 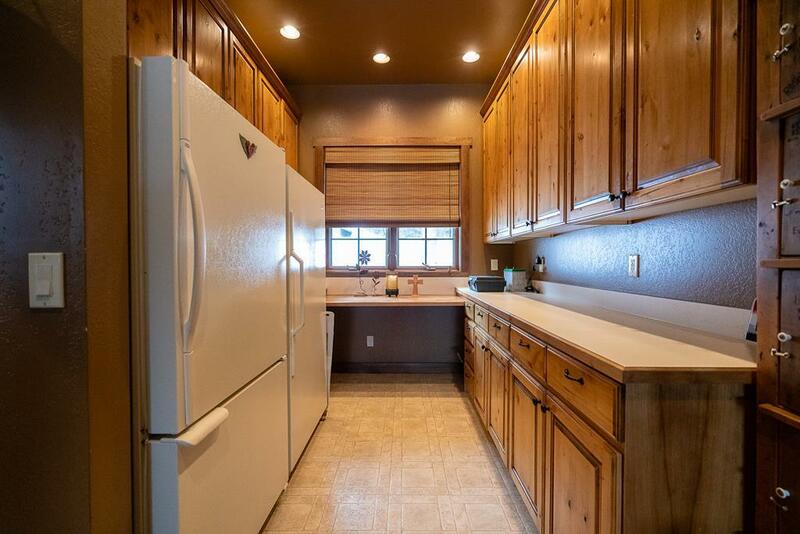 2554 SF of storage for recreational vehicles, including RV storage, and a shop. 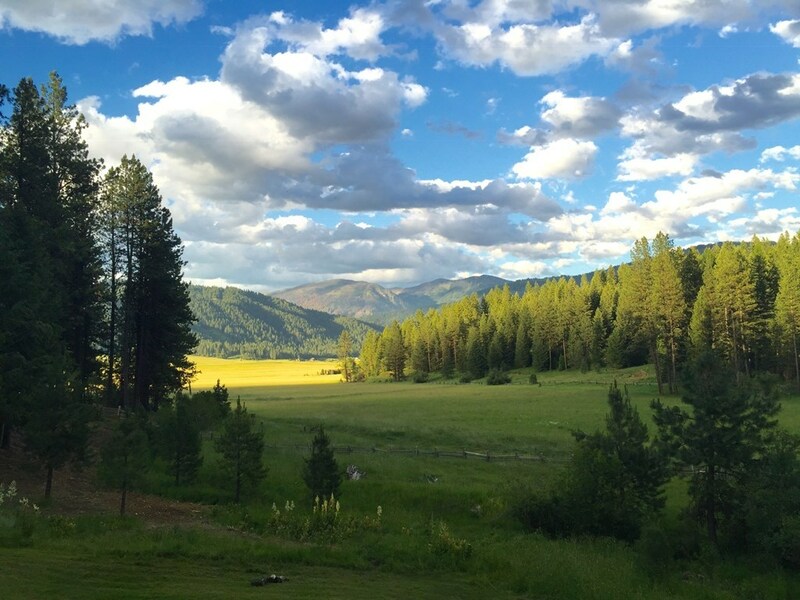 In the heart of some of the best 4-season recreation in Idaho.